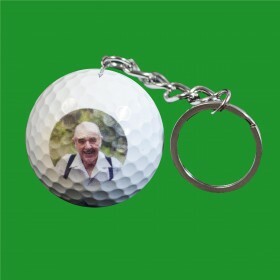 This is the perfect gift for any golfer! 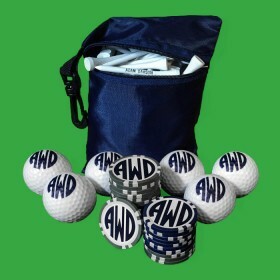 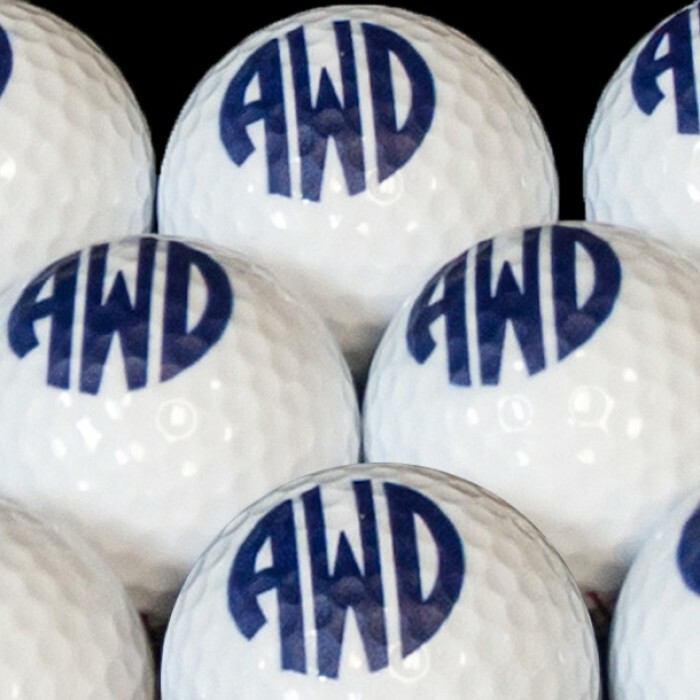 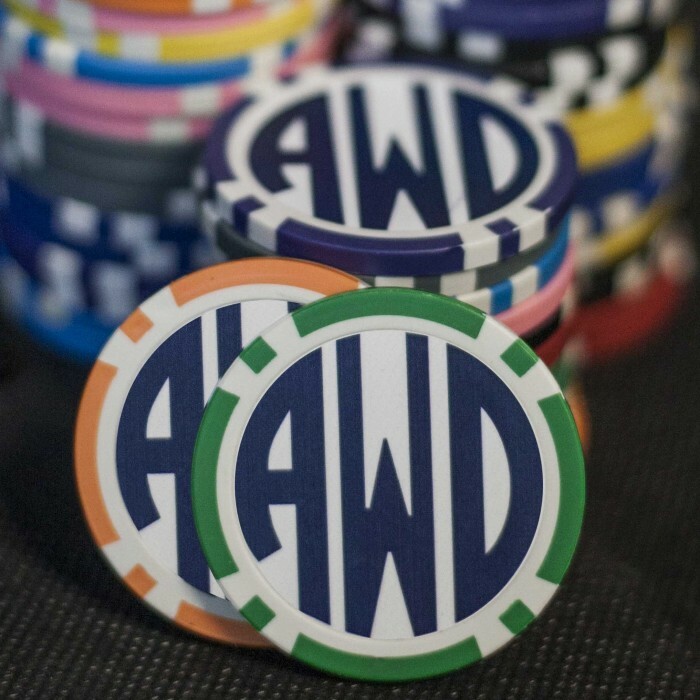 Order for all of your friends or golfers on your gift list. 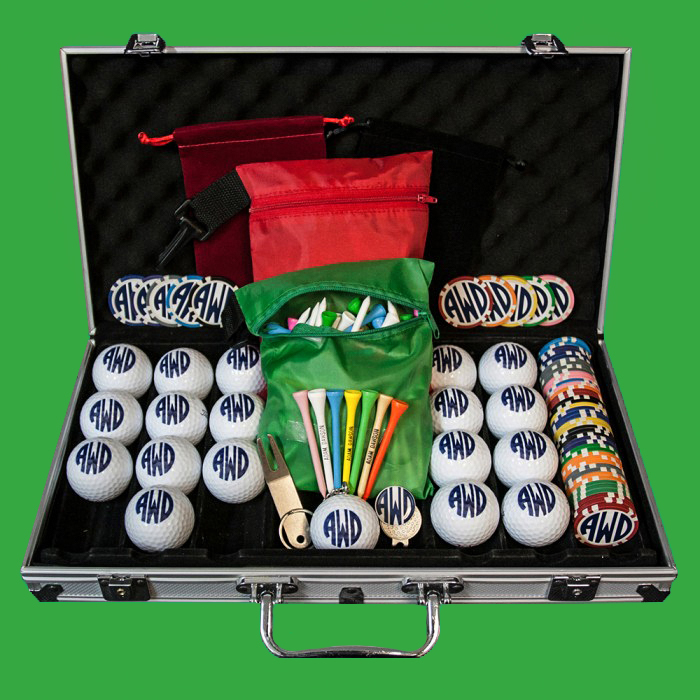 Guaranteed delivery before Christmas with expedited shipping! 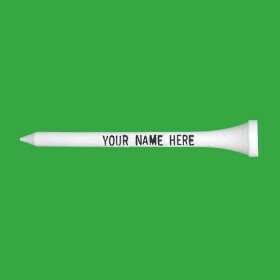 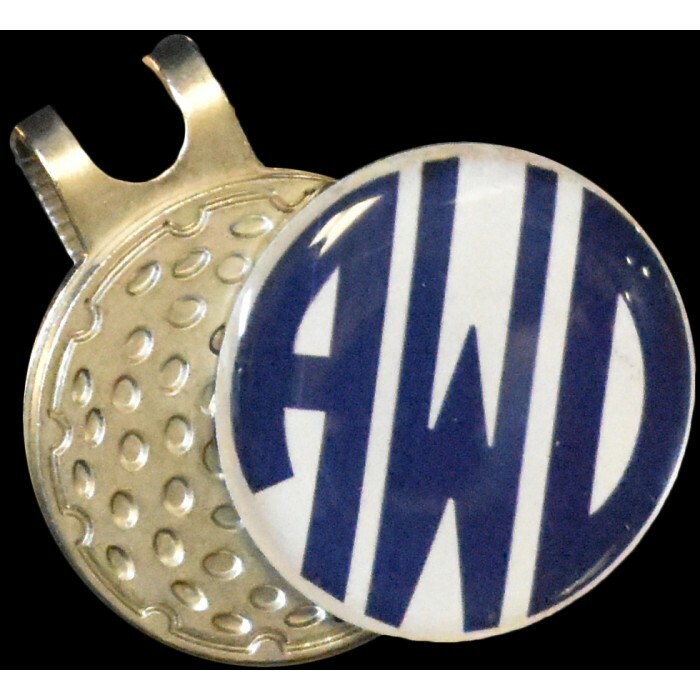 A name, initials or message personalized on the golf tees. Titleist DT Truesoft balls included.